Worldwide, Reishauer gear grinding machines play a major role in the manufacturing process of grinding gears used in automobiles, aircraft, and construction/agricultural machinery. For more than two centuries, Reishauer has been shaping industrial history. Since its founding in 1788, the Swiss company has moved from manufacturing precision thread cutting tools to being a market leader in precision gear grinding machines. A lot of demands are placed on these transmissions, which include the reliable transfer of high torque and power density, low weight, and minimal noise emissions. 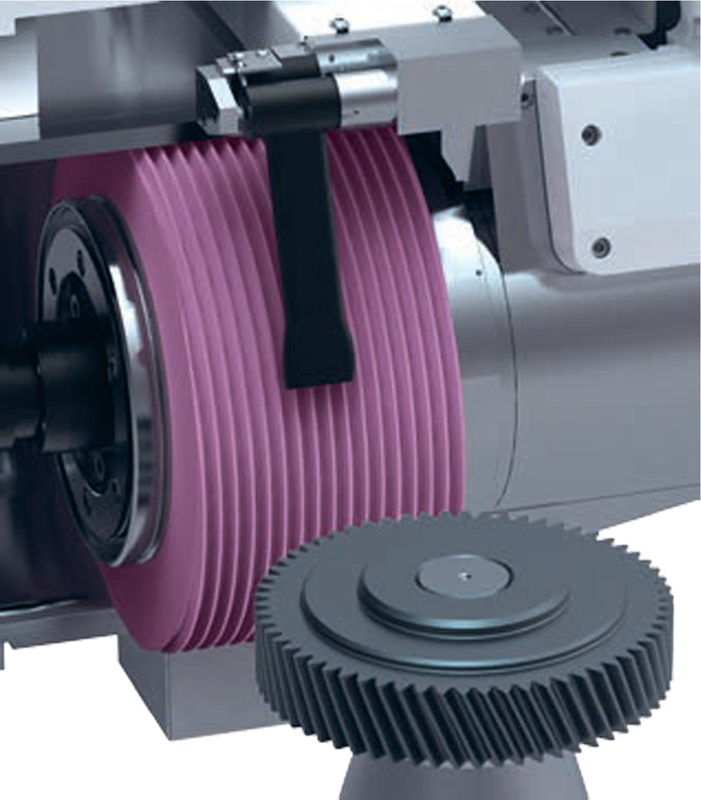 “Reishauer precision ground gears ensure the demands placed on transmission gears are fully met,” Graf said. And Reishauer has been a leader in the field of continuous generation grinding of gear teeth for more than 60 years. It has accomplished this with twist control grinding and Reishauer fine- and polish-grinding for the Reishauer process, according to Graf. But it really started when Reishauer developed its first grinding machine in 1928, he said. It was a thread-grinding machine with a single-rib vitrified grinding wheel. The engineers at Reishauer were always striving to be better than the status quo of technology. 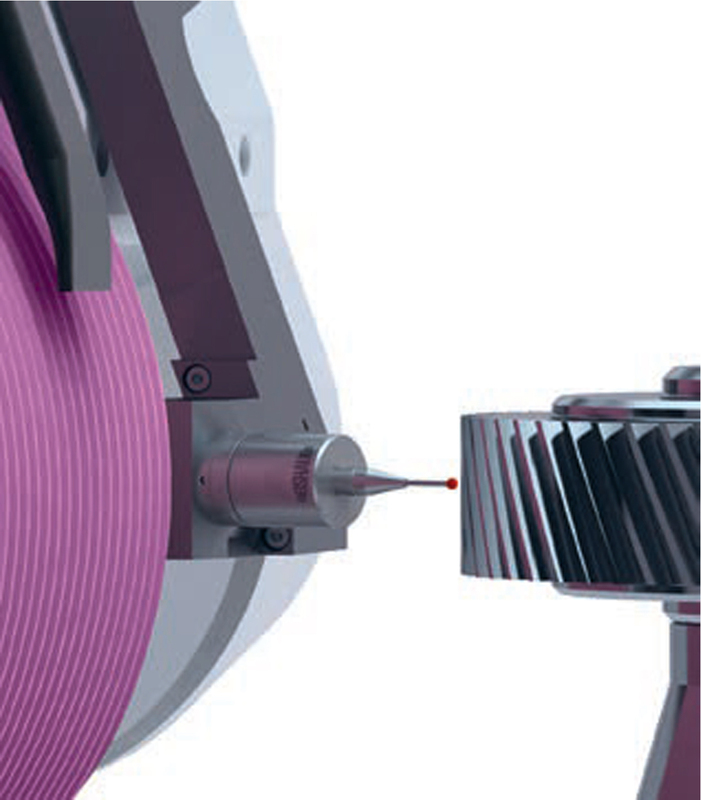 This desire drove them to find a better way to manufacture high precision gears, according to Graf. And as the cost-per-gear-ground diminished with increasing efficiency of the generating grinding process, automotive gear grinding gained more and more interest, Graf said. 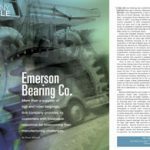 “The gear-grinding machine, both in qualitative and quantitative performance levels for the large volume production of high-accuracy gears, is at the core of the continuous generating grinding technology invented by Reishauer in 1945,” he said. Reishauer has made a constant effort to extend its technical competency and support structure in automation, tooling, application engineering, and service in order to ensure a steady, high-production output of the machines at constant quality and at lower costs per piece, according to Graf. 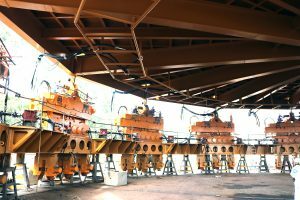 This philosophy has allowed Reishauer to become a single source supplier, guaranteeing its customers a long service life of a machine system, which leads to lower life-cycle costs, he said. As computer systems began to be integrated into Reishauer’s products, the need for innovative software became necessary. 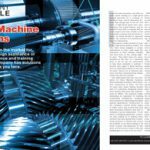 Increased customer demands have created new challenges for a traditional machine manufacturer, according to Graf. 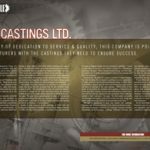 Today, the company produces its own tooling such as grinding wheels, workholding, diamond dressing rolls, and material-handling automation, according to Graf. “In this way, Reishauer can truly guarantee that all elements of the grinding process — the machine and the tooling — are fully under control,” he said. The cornerstone of the Reishauer grinding process is its performance portfolio: the Reishauer Circle of Competence. All of this goes into how Reishauer approaches its customers to assess their needs. 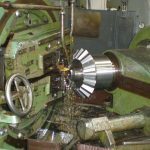 The future of gear grinding also holds some interesting challenges for the industry in general and Reishauer in particular. 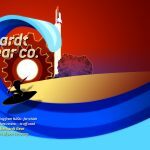 Gears of electric drives systems turn at much higher revolutions than the ones found in an internal combustion engine (ICE). Because of this, Graf said future hard-finishing machine tools will have to be able to deal effectively with the gear-noise issue by producing the required surface structures and geometrical modifications. 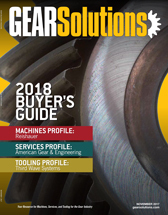 “These requirements will not be limited to the machine tool itself but will extend to the tooling, including the grinding wheels, diamond dressing tools, workholding, and automation, and as a consequence, to the perfect synergy of all of these elements,” he said. As it meets the challenges of the present and looks to its future, Reishauer has come a long way since the development of its first machine tool — a “taps-lath” with a radial relieving unit built in 1862 to make the first threading taps. 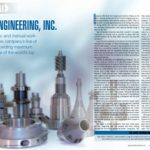 “Reishauer precision-ground gears ensure the demands placed on transmission gears are fully met,” Graf said. 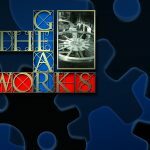 is the editor of Gear Solutions. He can be reached at 800-366-2185 ext. 204. 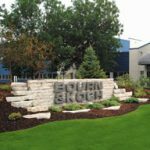 Company Profile: Bourn & Koch, Inc.
Company Profile: Mabry Castings Ltd.
Company Profile: Emerson Bearing Co.
Company Profile: Toolink Engineering, Inc.
Company Profile: Gerhardt Gear Co.
Services Profile: Excel Gear Inc.